By far the best app you can download. 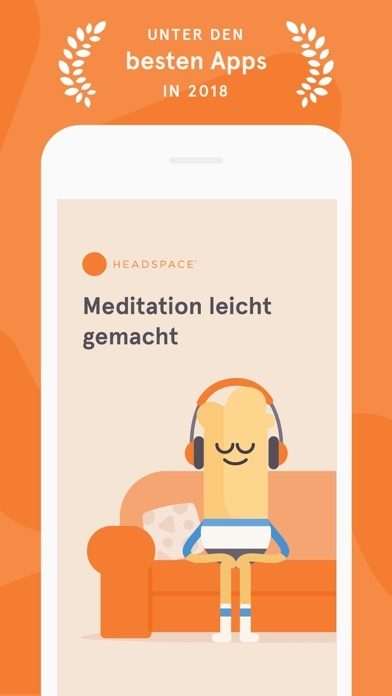 Meditating with headspace on a regular basis really helps me focusing when necessary, be more present and calm during various situations - and not only during meditations. I particularly like the pleasant and comfortable voice! 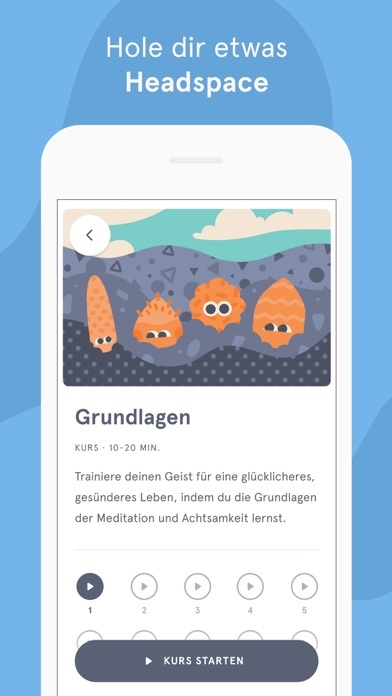 However, it would be nice to get a little more guidance or tips on how to fitting meditation into your day during different life situations such as holidays etc. Sehr zu teuer! Finger weg! 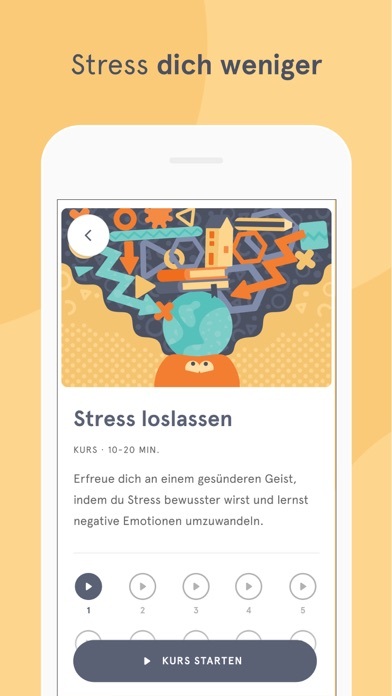 Unglaublich gute App, für Schüler oder Studenten aber kaum zu bezahlen. 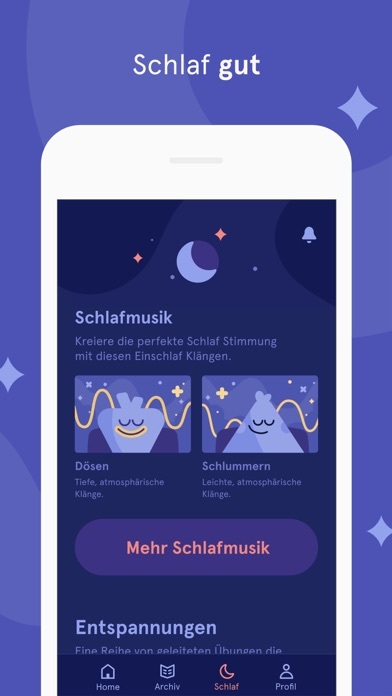 This is an OK app with good visuals.I had this app in my phone for quite sometime .Their desperation to sell content was seen in their YouTube ads. I saw their ad run 40 times in a day while listening to songs in YouTube and then I decided to delete this app. 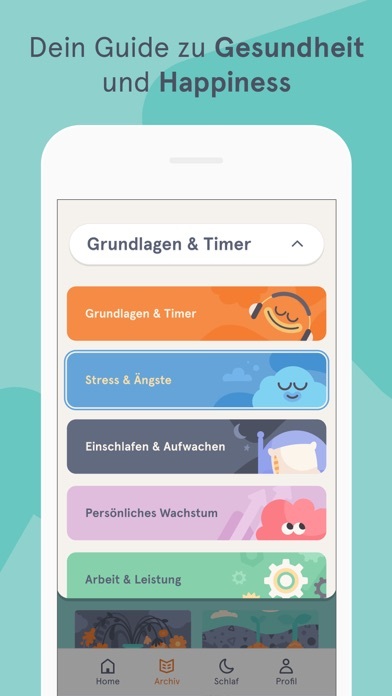 Weitere Apps von Headspace Inc.